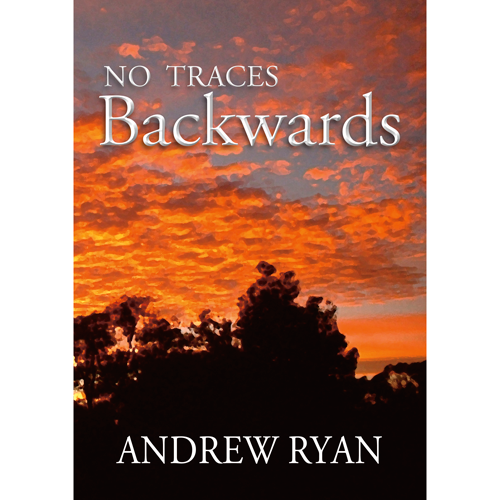 No Traces Backwards presents a poignant reminder how the human spirit overcomes heartache and anguish through an intriguing series of both tragic and hilarious intervals that begins at the time of the 1930’s great depression. Estranged from his wife and baby daughter following a harrowing accident thirty years ago, Walter Bransby is again forced to serve a seven days sentence for vagrancy, to wit he meets a young boxer whom, through an amazing chain of circumstances takes up the challenge to unravel the traces Walter’s estranged wife had successfully concealed. If you have ever wondered how the alchemy of the human spirit transmutes bitter shame and remorse then this novel is for you.